The two-year $35.6 million Peru Threshold Program, signed June 9, 2008, sought to increase immunization rates of children in rural areas against diseases, including measles, diphtheria, pertussis and tetanus, in eight targeted regions. The program also sought to assist Peru’s Ministry of Health in strengthening information and vaccination management systems. 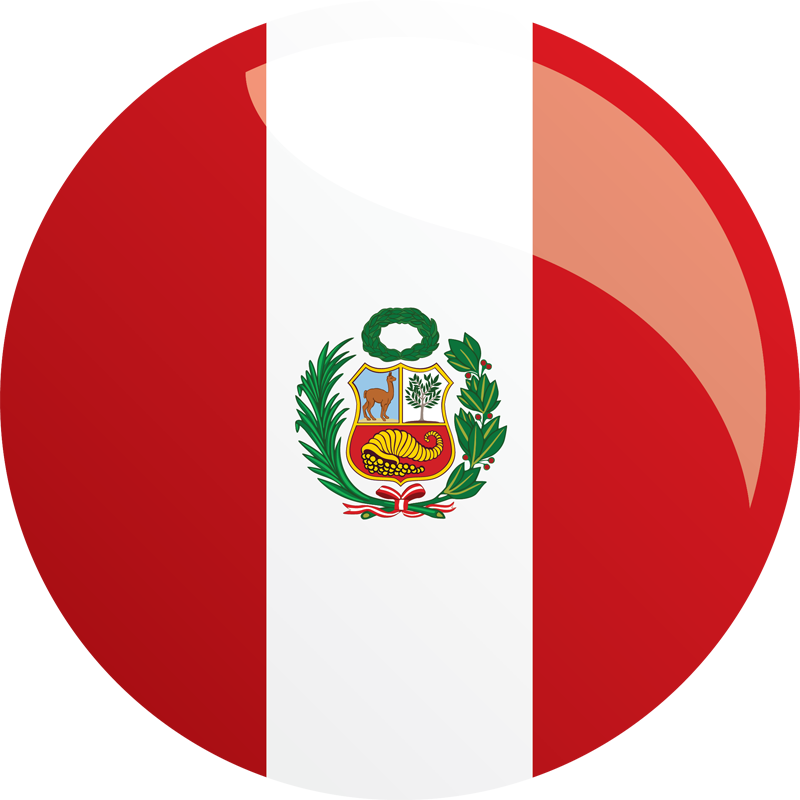 The program will help Peru combat corruption by working with the judicial branch, law enforcement, the ombudsman and controller’s offices and civil society organizations to improve internal controls and simplify administrative processes to reduce opportunities for corruption. Reduce the prevalence of corruption in public administration, and awareness of the government fight against corruption. Increased the capacity of citizens to use public information to effectively assess and monitor the government’s transparency and accountability. Improve measles and DPT3 immunization coverage above 95% coverage in eight targeted regions and improve the Ministry of Health’s ability to obtain quality, timely information regarding vaccine delivery.